It can be difficult to get through the day when your feet are affected by pain caused by a variety of general foot conditions. Dehydrated feet or dry skin are often the cause of cracked heels and is a common form of poor foot conditions. The problem is when the cracks become deep and go beyond painful fissures into ulcerations and infection. A precise diagnosis ensures proper treatment and quick recovery. We will also teach you how to take care of the skin of your feet so you can avoid painful, unsightly cracked heels. Warts are small growths are caused by the HPV virus. The virus enters the body through little cuts or weak spots on the bottom of the feet. A typical way to contract the virus is when a person walks barefoot around a swimming pool. A podiatrist can efficiently remove the warts and help a person prevent the spread of further infection. Calluses and corns are thick layers of skin on your feet resulting from friction or pressure, usually from ill-fitting footwear or uneven pressure inside the footwear. Wearing sandals, shoes without socks, or shoes that are too tight is often the cause. Gentle removal of the thickened skin or painful corns results in rapid relief. We then assess your foot function and recommend proper footwear and possibly arch supports. Are you experiencing some pain in your foot? Read more about how we can help. It is important to recognise that thickened calluses on the heels and bottom of the feet can affect balance and how you walk. Our chiropractors recommend that you have your feet regularly checked by a podiatrist to ensure that thickened skin doesn’t affect the nerves of your feet. Foot conditions like blisters can make it difficult for a person to walk and is usually the result of poorly fitting footwear. It’s important that the blisters remained intact and are not broken, as the skin over the blister prevents infection. Our podiatrist will easily treat the blister and prevent a potentially serious infection. We will assess your footwear to assess proper fit and to ensure you are getting adequate support. Infrequently, blisters can indicate a systemic condition (like psoriasis). Blisters in a diabetic patient must be assessed and treated properly. Bunions are bumps which form at the base of the big toes joint (MTP joint). They can develop over time and become large and very painful. A bunion forms as as result of the foot becoming unbalanced which leads to instability in the joint. After years of abnormal motion and pressure, the joint enlarges and can actually push the great toe inwards towards the other toes. Bunions are symptom of faulty foot development and are usually caused by the way we walk, our inherited foot type and our footwear. Bunions are best treated early. Our podiatrists check the alignment and function of both feet to ensure each joint is moving well and that the muscles in your feet and legs are flexible and strong. Gait assessment and 3D scanning of the foot is used to determine the need for arch support or orthotic support. The right footwear is extremely important. Treated early, most cases of bunions can be managed without the need for podiatric surgery. Exercises play an important part in managing proper foot function and avoiding significant future problems. 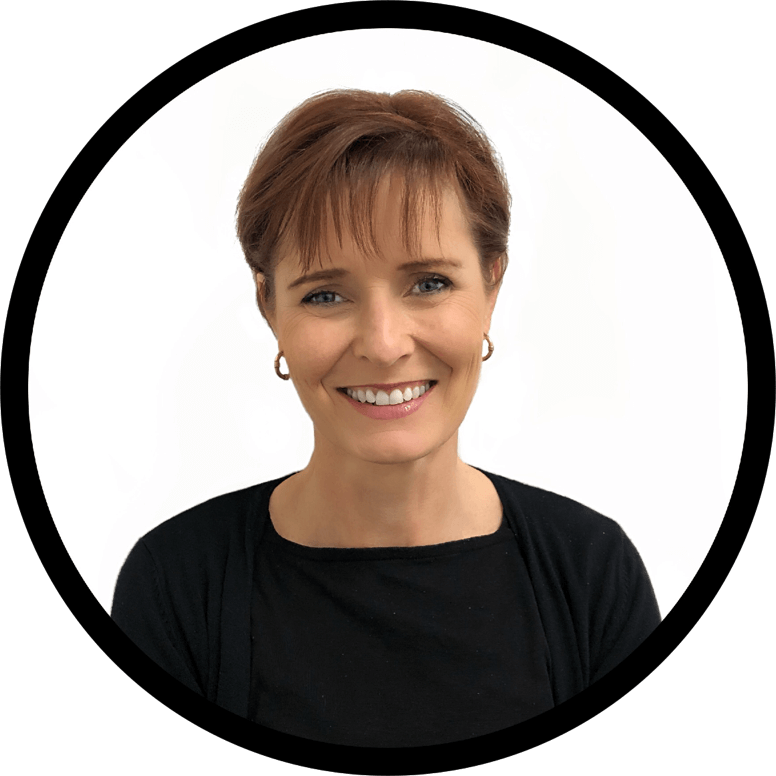 Arthritis is a disabling and occasionally crippling disease which affects many Australians.. Osteoarthritis may have hereditary tendencies and the prevalence of arthritis increases with age. People over 50 are most prone to arthritis. Arthritis of the feet can be very debilitating, affecting our ability to walk, exercise and live a normal life. Arthritis needs to be managed. Early diagnosis and treatment is essential. Gentle manipulation, soft tissue therapy, Cold Laser, acupuncture and orthotic support can be very helpful. Nuttritional supplements to ease inflammation and encourage circulation and specific exercises is essential. A neuroma is a very painful condition which is often referred to as a “pinched nerve”. It is actually a benign growth of nerve tissue frequently found between the third and fourth toes that causes pain, a burning sensation, tingling, or numbness between the toes and in the ball of the foot. 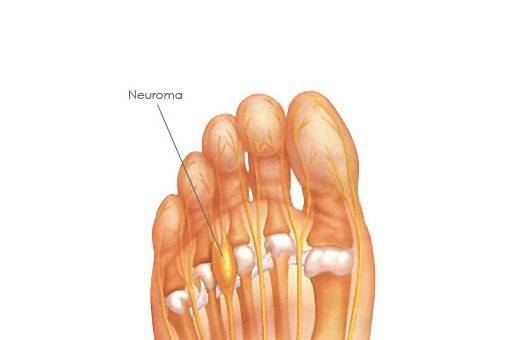 The classic symptom associated with a neuroma is pain between the toes while walking. People find their condition iks relieved by stopping their walk, taking off tthe shoe and rubbing the affected area. Some describe the pain as similar to having a stone in the shoe. The vast majority of neuromas occur in women. Ingrown nails are nails whose corners or sides dig painfully into the soft tissues of the toe. Foot conditions like this often leads to irritation, redness, and swelling. Ideally, toenails grow straight out. But sometimes one or both corners or sides curve and grow into the flesh. This usually occurs in the big toe, but other toes can also become affected. Do not attempt to perform surgery on an ingrown toenail by yourself! You can very easily make the mattter much worse. A podiatrist can easily and expertly trim the nail properly and remove the offending portion. We will then teach you how to trim your nails in the correct way in order to avoid future ingrown nails. The classic symptom associated with a neuroma is pain between the toes while walking. People find their condition is relieved by stopping their walk, taking off the shoe and rubbing the affected area. Some describe the pain as similar to having a stone in the shoe. The vast majority of neuromas occur in women. Biomechanical problems; like a high arch or a flat foot. Trauma causing nerve damage, inflammation and swelling of the nerve. Most neuromas can be treated conservatively by a podiatrist. Cold Laser, arch supports and footwear correction can be very helpful. Foot conditions like Neuroma pain won’t go away on its own. Leaving it untreated often leads to severe pain and eventual surgical correction. More serious foot conditions can occur in people with other medical conditions like diabetes, neuropathy, poor circulation, or obesity. A foot ulcer, or an open sore on the foot, can be very deep and cause a lot of pain and discomfort. If a person has diabetes or poor circulation, that person is more likely to develop ulcers. Even the smallest foot ulcer can easily become a serious infection if it’s not treated quickly. Diabetics need to have regular general podiatric care. Early detection of a crack or ulcer can prevent serious infection and possible surgery. Chilblains are an inflammation of small superficial blood vessels in the feet. The symptoms are swelling, itching and red patches in response to cold air. Chilblains usually don’t cause any permanent injury, but they can itch, burn and lead to infection which can cause serious tissue damage. Early assessment and treatment of chilblains is our sincere recommendation. Raynaud’s Syndrome, or Raynaud’s Disease, is an excessive narrowing of the blood vessels in the toes and fingers. Typical symptoms include pain when temperatures drop. Some people’s fingers and toes turn from white to blue. After the blood flow returns, the extremities can flush red. If untreated, the toes can become deformed or foot ulcers can develop. A complication of an untreated ulcer is potentially gangrenous tissue. We recommend a range of supplements that improve blood flow (fish oil, curcumin, etc.). Cold Pulsed Laser can be very helpful, along with soft tissue therapy aimed at relaxing the legs and feet and stimulating blood flow. 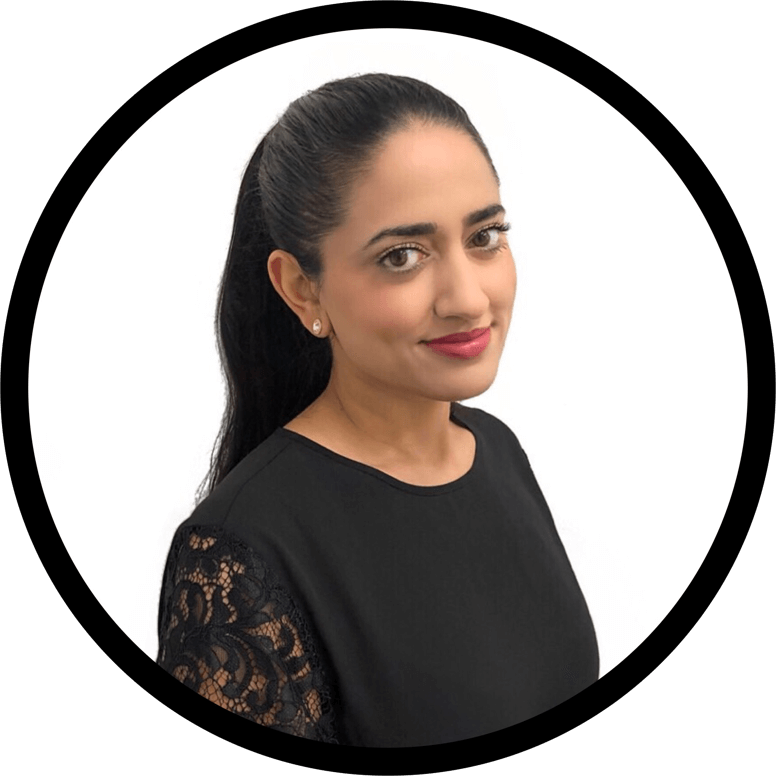 Our practitioners will work out a customised care plan to treat any problems you may have, We focus on stimulating the healing of any damaged tissue and then on the prevention of future foot problems. Our ultimate goal is to maintain your general foot health by ensuring you have the right footwear and know what exercises to do to maintain strong, pain-free feet. Remember – if you have a serious foot or health condition, it’s important to have your feet examined regularly. Serious conditions can quickly escalate into complications like infection and significant disability. Foot pain will wear you down and sap your energy. And well-cared for feet just feel fantastic!